Microsoft this week at its Ignite 2018 conference made it clear DevOps teams will have their hands full upgrading both databases and operating systems this Fall. Native Docker for Windows Arrives: Are Containers Finally Serverless? Erin Chapple, corporate vice president for Windows Server, announced Windows Server 2019 will become generally available next month. As is the case with Windows Server 2016, there are three editions: Standard, Data Center and Essentials. The latter offering is for small businesses. However, the suite of management tools the company provides for its operating systems will not be available until early next year. Microsoft is putting the finishing touches on Windows Server Software Defined (WSSD) 2019, which provides another approach to combining compute, storage and networking on top of a hyperconverged infrastructure platform. That offering is expected to come bundled on a wide variety of hardware platforms early next year. Organizations looking to shift from a legacy rack-based approach of managing their data centers to a more modern HCI approach will have to wait for WSSD 2019 to become available. The company is simultaneously pushing forward with a public preview of Microsoft SQL Server 2019. In addition to adding support for faster queries and persistent storage in memory, Microsoft SQL Server 2019 packages the Hadoop Distributed File System and Apache Spark in-memory computing framework with a relational database. Microsoft is also making it possible to run SQL Server 2019 on Kubernetes clusters running on either Linux or Windows deployed on-premises or in the cloud. While the company has broadly embraced Kubernetes, its support for Kubernetes on Windows Server is not expected to be generally available until 2019. Microsoft also announced that a General Purpose service tier for the Azure SQL Database Managed Instance is slated to become available next week. That capability gives DevOps teams the option to deploy SQL Server databases either in a public cloud or on-premises. Microsoft touts the ability to run Windows Server on-premises and in the cloud as a core element of its hybrid cloud computing strategy. Right now, however, the most widely employed platform running on the Azure cloud is Linux. The company is also pushing another approach to hybrid cloud computing based on Microsoft Azure Stack, an on-premises edition of the cloud framework the company employs to drive its public cloud. An edition of Kubernetes is available in beta on Microsoft Azure Stack as well. Microsoft earlier this month revamped its AzureOps tools to make it easier to manage all those variations on its public cloud. But those tools have yet to be extended to on-premises environments. Of course, there’s no requirement that says any approach to a hybrid cloud using Microsoft technologies requires Azure. Windows Server and SQL Server both are already widely deployed across multiple public clouds. 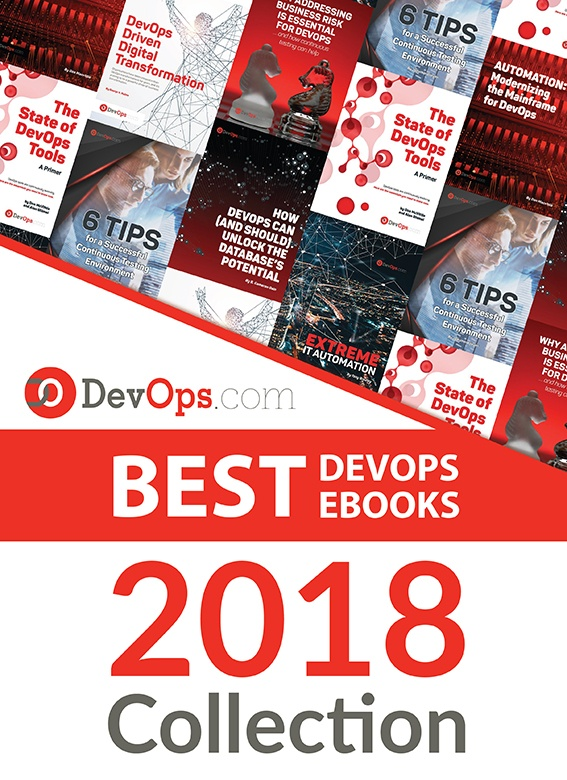 The challenge DevOps teams will face is managing all the different versions of Microsoft operating systems and databases that potentially will be strewn across an extended enterprise. It’s unlikely any organizations will be able to upgrade operating systems and databases in one wholesale effort.